Look out for Labor Day Sunday, September 3rd inside Bliss Lounge (5471 Memorial Drive) in Stone Mountain Georgia – Capleton will be live in concert for Labor Day weekend in the ATL. Atlanta dancehall that’s all about you. This podcast is a dedication to every reggae lover in the whole entire universe. I hope you’re listening to the mixes and enjoying. I just want to say thank you and send my gratitude and appreciation to everybody who’s checked this out at least one time. Big up to anyone who’s listened to even a part of the show, who’s shared or told somebody about the podcast. Let’s keep the reggae music thing spreading around the world. Thank you so much once again from Kahlil and the whole crew here and let’s keep reggae music spreading globally throughout the world. This year will be the third consecutive year for one of the most highly rated Reggae festivals to take place in California, Reggae in the Hills. 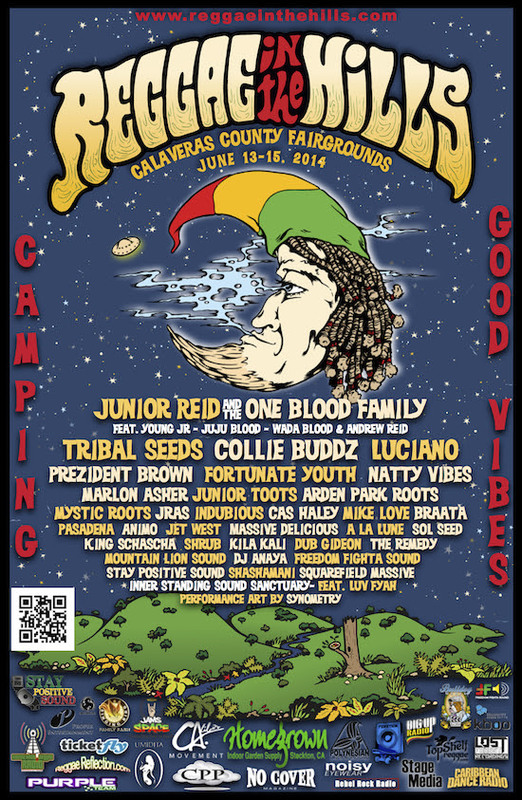 Reggae in the Hills 2014 takes place in the beautiful Sierra Nevada foothills at the Calaveras County fairgrounds June 13-15, 2014. Reggae on the River is Back! 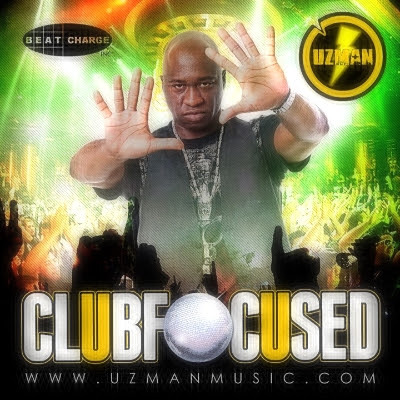 Toronto’s #1 crossover artist, Uzman, blends a unique fusion of hip hop and Jamaican dancehall music to the delight of radio deejays and club goers all over North America. His EP, Club Focused, is set to hit stores April 20, 2014. The EP includes smash hit single “Night Life,” featuring reggae superstar, Jah Mason. Night Life has already topped New York City’s Funk Master Flex Franchise Record Pool reggae charts and the anticipation is high for Uzman’s follow up tracks: Party Right, Stress Less, Tek Time, and Wine & Grind featuring Junior Reid and the remix produced by DJ Power the NYC Remix King (produced Mims’ platinum “Why I’m Hot” remix). Uzman, born in Toronto to Jamaican parents has always been heavily influenced by the melodic vibrations of reggae music and the dancehall culture in whole. Add a distinctive blunt force flow, killer punch lines, and head banging club beats – and there’s the recipe for a memorable album that takes listeners from the club to the after party to the after after party! Uzman gives an energetic performance and lights up the microphone, especially on tracks, Wine & Grind and Party Right. After major success with his Canadian Bar Hop Tour in 2013, Uzman is scheduled to embark on its US/Caribbean leg, stopping in at venues in New York, Miami, and Atlanta in the United States in April. The rapper also plans to visit Montego Bay and Kingston, Jamaica on a 2-week promotional media tour in support of the EP release and to perform Night Life live with Jah Mason. Night Life has been blazing up Jamaican radio since its release in late 2013; the song remains on heavy rotation on the island’s two most popular stations, IRIE FM and FAME FM.